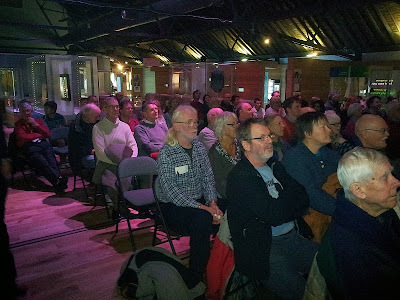 This year's Swansea Astronomical Society public Christmas Lecture was given by Andrew Lound in the Swansea Waterfront Museum. He delivered a dramatic and fascination lecture on 'Comets, Signposts in History' to a packed audience. 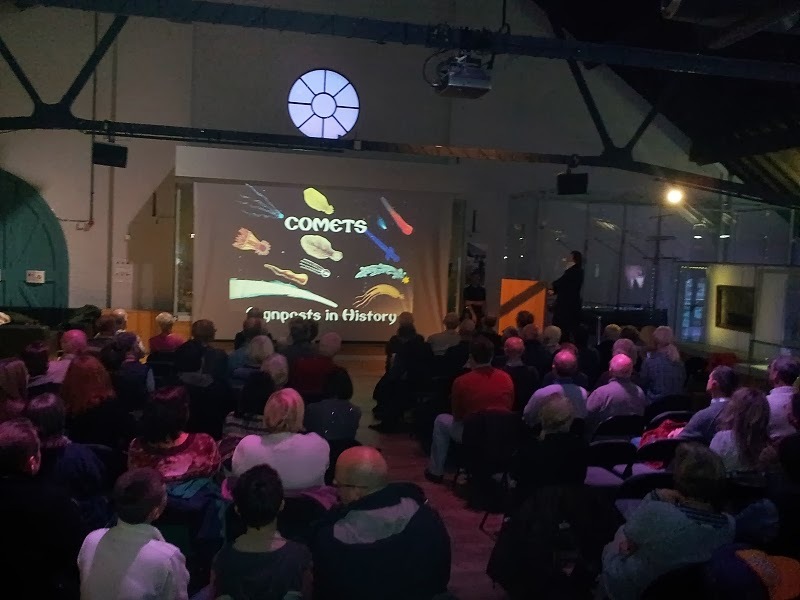 Thanks to Miranda Berry and Andrew Khune and the Waterfront Museum for providing such a superb location for this astronomical Christmas event, amid the Museum's Christmas celebrations. 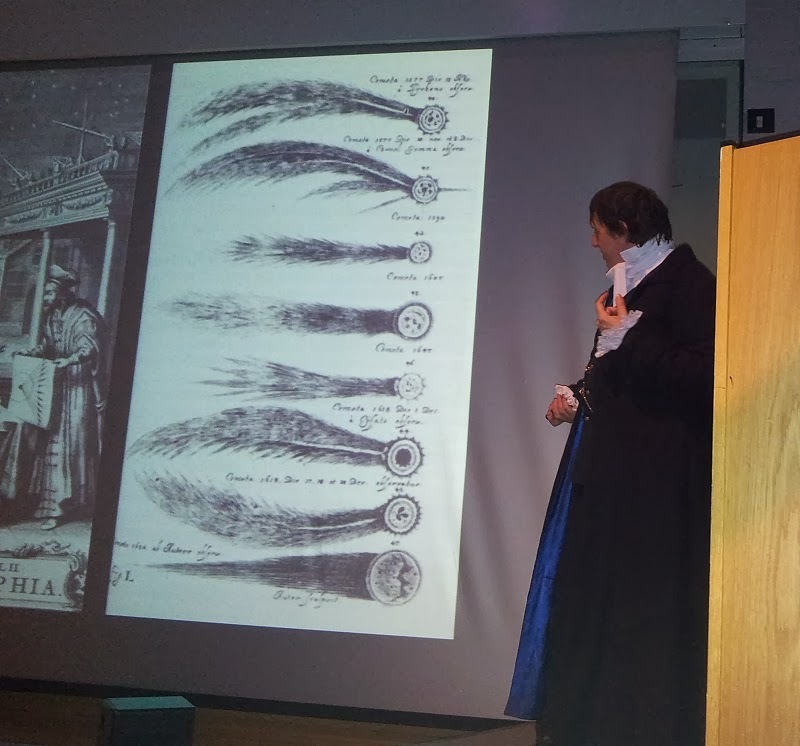 Once again, Andrew Lound provided a superb Christmas lecture amongst the Christmas festivities in the Museum. 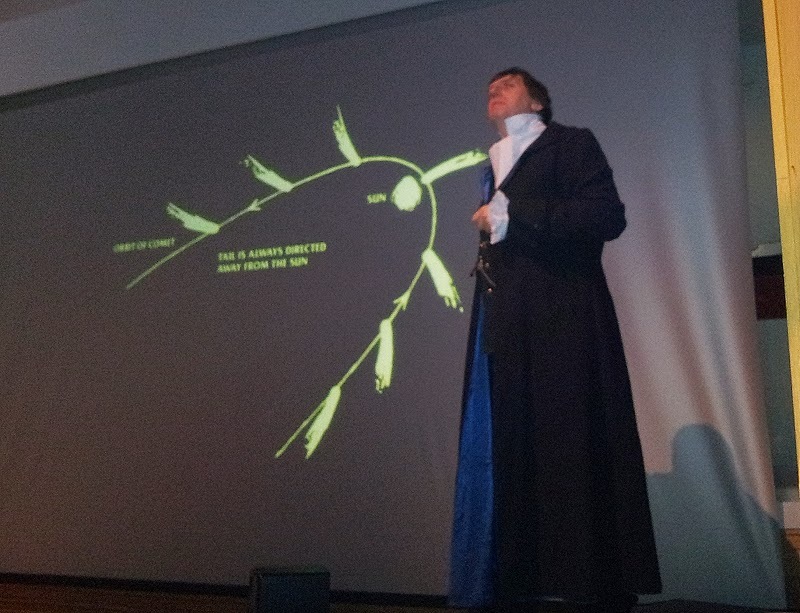 Before the Christmas lecture was delivered, The SAS Chairman gave a talk to the newly formed Junior section.